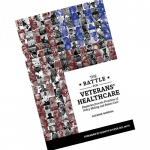 Just did this analysis on USA Today/Boston Globe stories about VA nursing homes for the Veterans Health Care Policy Institute. Please read, comment, and share widely. 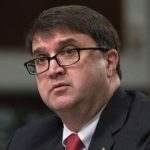 On June 17th, the Boston Globe and USA Today released stories that seriously questioned the quality of care in Veterans Health Administration nursing homes. 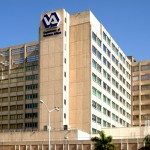 The inflammatory title “Secret VA nursing-home ratings hid poor quality are from the public,” has become a staple of much media coverage of the VA. In this case, reporters Andrea Estes and Donovan Slack claimed that 60 of 133 VA nursing homes received the lowest ratings. 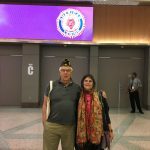 “Anybody that deals with the VA, I feel sorry for them,” one veteran’s wife says, while the son of another insists that veterans would all but much better cared for in private sector facilities. The take-home message is that outsourcing care to the private sector would be better for veterans, in this case the kind of for-profit nursing homes that dominate the nursing home industry. It’s a narrative that has become typical of articles that have appeared in USA Today and in much of the mainstream media. 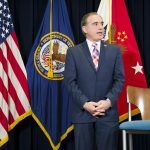 Sadly, this article, like so much other media coverage of the VA, contains serious omissions, fails to mention critical quality measures that are used to judge the quality of nursing home care, and neglects to inform the reader about the often appalling quality of care in the nation’s private sector nursing homes.